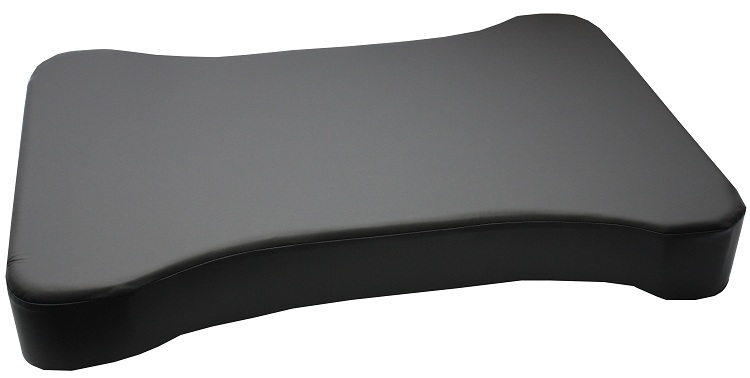 Foam Pad, 4" Thick, 30" Long. For use with Ultra-Light Specialty Table, Free-Standing Arm Table, or Self-Supporting Arm Table. Latex-free.